Blessed are hitting the road but not before dropping a slamming, post punk track. The west coast boys let their instruments make the tight gripped introduction to their upcoming EP with the pulsating riffs of “Waving Hand”. Their self-releasing a collection of heavy hitting anthems later this year and throw the first punch with this loud and gloomy yet resilient track. Check them out on the road including shows in London and Toronto. 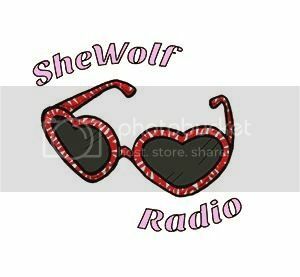 Posted on April 18, 2016 by shewolfradioTagged blessed, In Other Dudes, post-punk, punk rock, self titled, shewolf radio, tour dates, vancouver, waving hand.